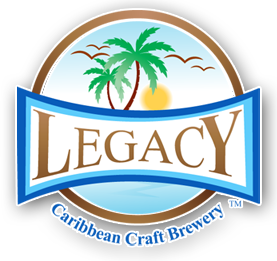 Celebrate with your special loved one or your favorite friend on Thursday February 14th at Legacy Caribbean Craft Brewery! 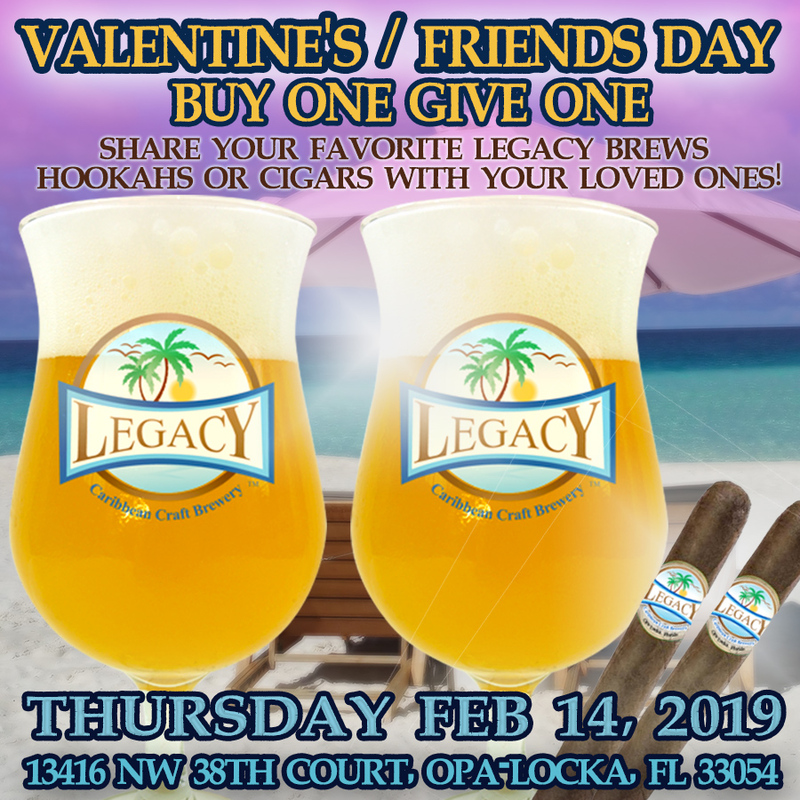 Celebrating with our Buy One Give One Day – buy your favorite Legacy craft brew and share one with your loved one. 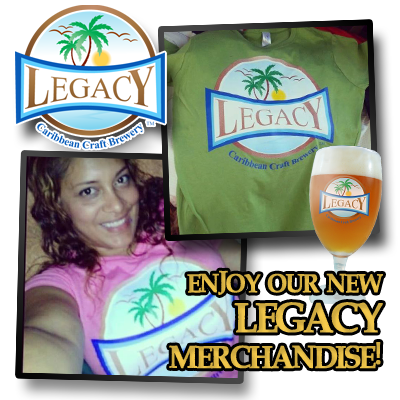 Relax with our Legacy Hookahs, Legacy Cigars and more!